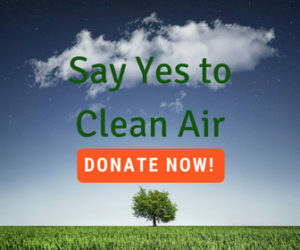 Citizens for Clean Air was formed in the winter of 2012-13 after a severe and prolonged air inversion caused health issues for several of our members due to significant air quality deterioration. 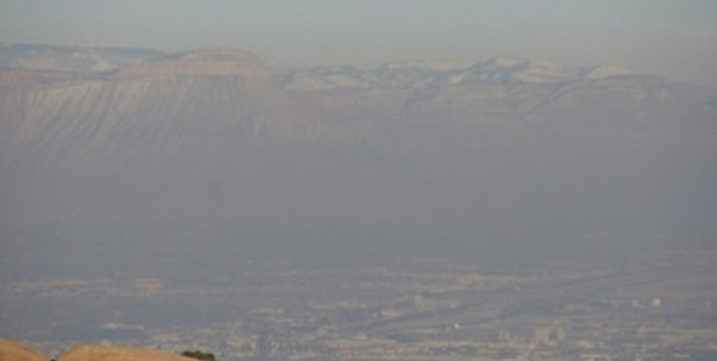 The geography of our valley, with the high peaks of the Bookcliffs to the north and Grand Mesa to the east, can cause a winter air inversion that virtually clamps a lid on the valley, trapping air pollutants and particulate matter near the surface of the earth. This can continue for several weeks in the winter until a change in weather and a wind blows the pollution out of the valley. These inversions compound our air quality problems, and make it even more urgent to cut down on sources of pollution in the valley as much as we can.